I am a language, travelling, and culture lover from Indonesia . I love reading, traveling, photographing, writing and of course blogging. This is all about Indonesia especially my surroundings. You are the most welcome to visit and explore here. Name is something given to identify someone, and differentiate him or her from the others. Name is also parents’ pray and hope symbol for their child. 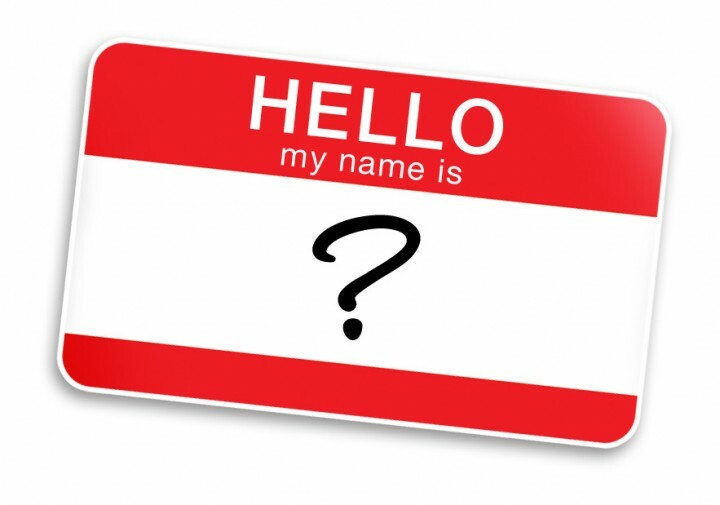 In many countries, most people have given name (or Christian name), middle name or surname. But sometimes only given names and surnames. Do you have surnames? If I ask foreigners, they will answer -mostly- yes. But, most Indonesians have no surnames or if they have got two names, it doesn’t mean the last name is their family name. I think in Europe, it’s common among Icelanders as their last names do not always refer to their family names. Several Indonesian ethnic groups have surnames such as Bataks (Toba, Simalungun, Karo, Pakpak, Angkola and Mandailing), Nias Islanders, North Sulawesi (especially Minahasans and Gorontalos), Some Minangkabaus, Moluccans and some Papuans, and surely Arabs and Chinese descendants (who surely have Indonesianized surnames). Most Indonesians, particularly Javanese have no surnames. Many of them have only one name like ‘Sutardi’, ‘Sudirman’, ‘Sukamti’, ‘Pramono’ etc or two names like ‘Indah Susanti’, my own name ‘Bambang Priantono’ (I have no surname..only last name). Some Javanese have surnames as for retain their social status and they’re minority (However, Javanese descendants in Suriname, South America have their ancestor’s names as their surnames). While Balinese names are mostly started by their status mark like Ida Ayu, Ida Bagus for the highest caste until I or Ni for the lower one. Sundanese names are also unique. Some Sundanese give their children with repeated syllable names such as Rosa Rosada, Rika Rafika, Jajat Sudrajat, Ali Somali, and many more. But in recent generations, many parents give western-sounding names or Arabo-Islamic sounding ones for their newborn babies. In my own workplace, I found more than 30 students whose names are Jocelyn (with all variant spellings), more than 20 Kevins, around 20 Jasons, Michelle and so on. But the most numerous one for girls are Jocelyn, while for boys are Kevin, Jason and Michael. It will take very long time to talk about names. In the past, people only give simple names for their children. It’s based on natures, happenings or special events. Even they just gave random names based on what they think and I know it’s because of their simple thoughts as almost all of them were villagers. There are around 10 persons who bear name ‘Tuhan‘ (Ina: God), particularly in East Java from Banyuwangi until Probolinggo. Most of them are already more than 40s, and they have no any problems about the name until social media reported about the uncommon names recently. Social media, even tv stations reported and raised up controversies among societies. It’s not over, in South Sumatera, there is a teacher whose name is Saiton. Saiton means Satan, and initially he has no idea why his parents gave him the name. He said it’s because of his siblings who passed away before celebrated their fifth years of life, and his parents were so desperate till they gave him ‘Saiton’. Saiton himself had already tried to change his name twice, but it’s ended with his sickness and until now he bears the name. Controversy raised up in all situations, even some ulamas also talk about their name and told them to change their name as those names are devilish. In my opinion, their parents’ simplicity in mind as well as -maybe- their educational background in the past or for them the name sounds cool. Many parents also give funny names to their children such as ‘Andy Go To School’. It’s a policeman who serves in Magelang, Central Java, and his name is Andy Go To School. In a television report, he said that name was given by his parents so that he will be diligent at school. Surprisingly, his elder sibling’s name is Happy New Year.! Afterwards, there are more unusual even freak names appear as the strongest media…social media and netizen! A man named ‘Nama’ (Ina : name) until he’s bullied as his unique name. Sounds cool, but yeach…that’s the name. Will they be ordered to change their name on behalf of etiquette and religion basis? I don’t know and may be they will not, as by changing the names, they have to change all their documents from the earliest till the latest and it takes time. This Shakespeare’s famous quote may sounds simple, but it has got great effect as name means prayer to God. Saiton himself is a good teacher and good Muslims, as well as Tuhan. Even, there is a joke like this. Jika Tuhan, Saiton dan Slamet Dunia Akhirat (Saved in the world and hereafter) bertemu (When Tuhan, Saiton and Slamet Dunia Akhirat meet). Great jokes, but once more all opinions are open and everyone has got right to share or discuss such case. However, never judge the name’s bearers as it’s not their fault and they have no intentions to do that. If they have willingness to change the name, it should be from their intentions. I ever heard that Allah is also used as name among Indian Muslims and Jesus even becomes given name or surname among Latinos. Among Pakistani Christians, name Masih is also common as another name of Isa Pbuh or Jesus Christ. I believe there will always be unique name among us, from the longest (till one neighbourhood) or the most controversial name. Parents rights should be well respected, but we also can suggest better names in elegant ways and they can accept it. Nowadays, many parents give their children with the so complicated and unusual spellings as they’re inspired by internet searching and need extra concentration when you want to type it particularly for administrative matters. 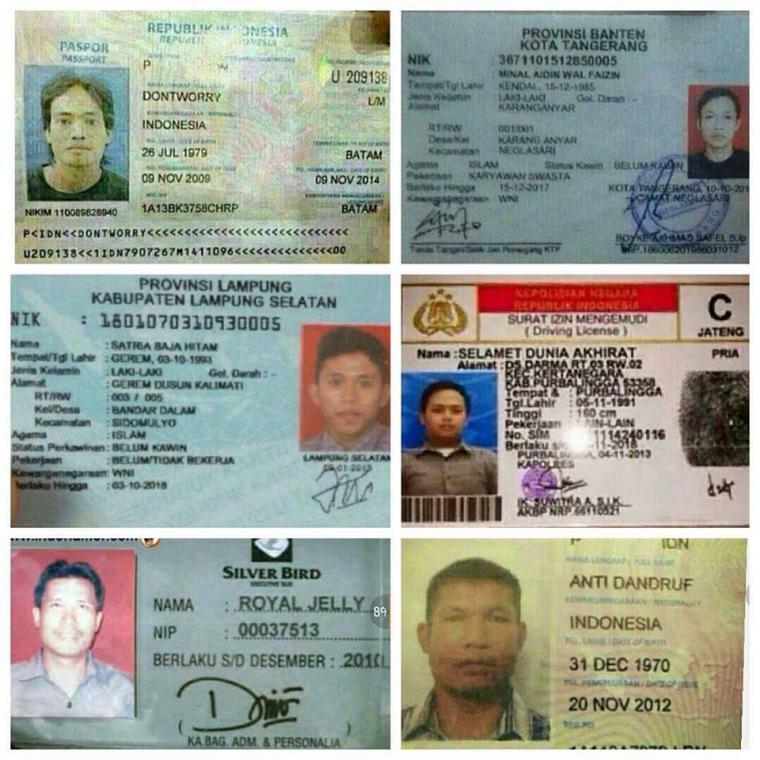 Once more ‘Wisnu’ (from Vishnu) is common name among Indonesians, especially Male. Me myself, if one day I have a child, I will give him or her good Javanese or Sanskrit name. I don’t care about internationally sounded names in order to ease visa. I want it unique and atypical, in a good way. Give the best name for your children, you may give the unique one, but not too unique till your child can be bullied because of it. This is in Indonesia, what about yours? I think every parents should give unique name to their children, but they must think about what would happen to their children when they grow up. For example, with that name, will they get bullying by their friends? And what about when their children doing their exam, is the name too long or hard to spell? Sometimes parents have no idea about it. I ever heard years ago in Japan, a father was jailed as he gave his son’s name as Akuma. While it means devil or something devilish. Fortunately, his parents doesn’t have to go to jail. 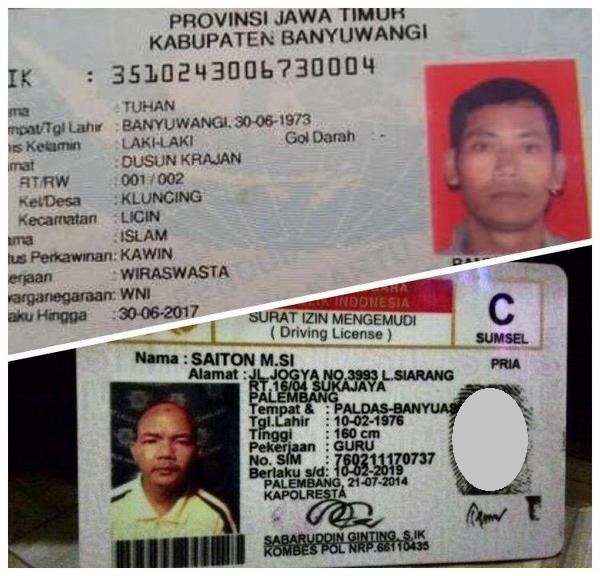 Ngakak guling2 saya membaca nama-nama orang diatas, wkwkwk…. This work is licensed under a Creative Commons Attribution-NonCommercial-ShareAlike 3.0 Unported License. I’m participating in the online adventure travel and outdoor photography magazine Wild Weekly Photo Challenge for bloggersThis week’s Challenge is: Mountains!